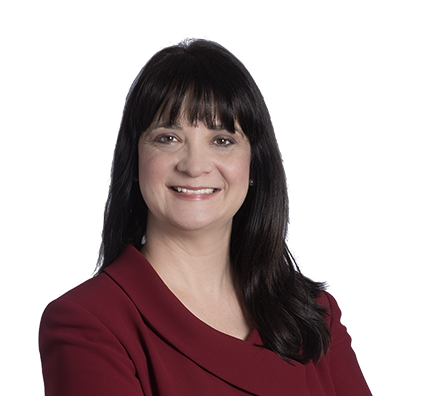 Liz focuses her practice on private wealth matters, including trust and estate planning; estate and trust administration; probate; and business succession planning. She has helped design and implement numerous plans to minimize gift, estate and generation-skipping transfer taxes that are associated with succession planning for individuals and privately held businesses. Additionally, she develops core estate planning documents such as wills, revocable living trusts, financial powers of attorney; healthcare powers of attorney, premarital agreements, and irrevocable trusts. Liz is a Certified Trust Financial Advisor with experience working as a corporate fiduciary on a wide variety of private client issues involving estates, conservatorships, individual retirement accounts, trusts, and probate matters. She has extensive experience advising fiduciaries on administering trusts and estates to facilitate the efficient transfer of wealth, minimize risks, avoid litigation, and effectively settle disputes without court intervention. Liz also represents fiduciaries, beneficiaries and other claimants when controversies arise.